Home » Animegood Super Store » Infinite Ryvius: Lost in Space Vol. 01 DVD with Artbox Brand NEW! 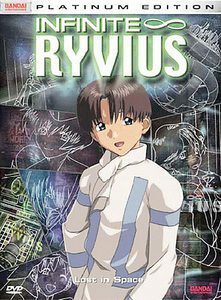 Infinite Ryvius: Lost in Space Vol. 01 DVD with Artbox Brand NEW!